A Brooklyn lawmaker who hopes to legalize e-scooters in New York has another goal with his proposed legislation — he wants to stop the NYPD from cracking down on e-bikes popular with delivery workers. At issue for Espinal is the de Blasio administration’s ongoing crackdown against delivery workers who use electric bikes that are controlled with a hand throttle. 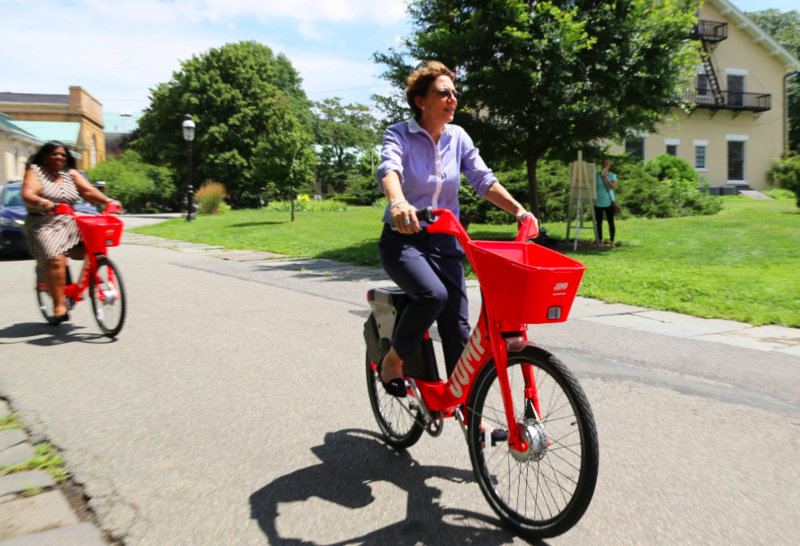 Such bikes are considered illegal under state law, but earlier this year, Mayor de Blasio legalized e-bikes that get their batter boost through pedaling rather than flicking a switch on the handlebar. Ever since that decision, cyclists and delivery worker advocates have blasted the mayor for a double standard that allows the owners of expensive pedal-assist e-bikes — and bike share companies such as Citi Bike and Jump — to ride fast and carefree while delivery workers are subject to $500 tickets and confiscation of their bikes. Neither the mayor nor the police commissioner has ever provided evidence that e-bike users have caused more injuries or crashes. He added that he believes the state “will still have to act to create language to codify these bikes,” but believes his bill could force the NYPD to back off for now. Espinal will introduce the legislation on Wednesdsay, the Times reports. Speaking to Streetsblog, he said he was motivated to help delivery workers partly because of the de Blasio double-standard, but also because popular e-scooters by Bird, Scoot, Lime and other companies are controlled with a hand-throttle. “I felt we couldn’t move on an e-scooter bill without talking about bikes because they’re both throttle-control,” he said. 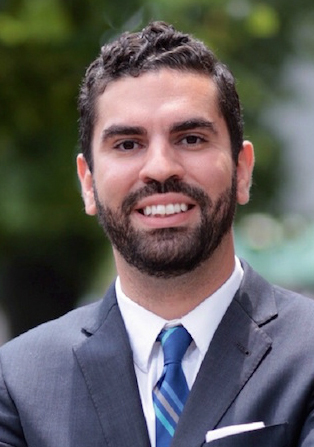 Espinal said his e-scooter bill, which he is co-authoring with Council Member Ydanis Rodriquez, would include a mandate to study how e-scooters affect pedestrian and cyclist flow. Other cities have had issues with scooter users riding on the sidewalk. And some cyclists are worried that e-scooters are faster than conventional bikes, potentially creating conflict in bike lanes. “We look forward to reviewing the proposals with an eye toward both transportation innovation and safety on our streets and sidewalks,” Stein added. Previous articleEnertion Raptor 2 Motors are now selling as separate parts! Next articleSkullboard S2 Unboxing, First Ride, and First Impressions! Full Face Helmets for Electric Skateboarding – 2017!